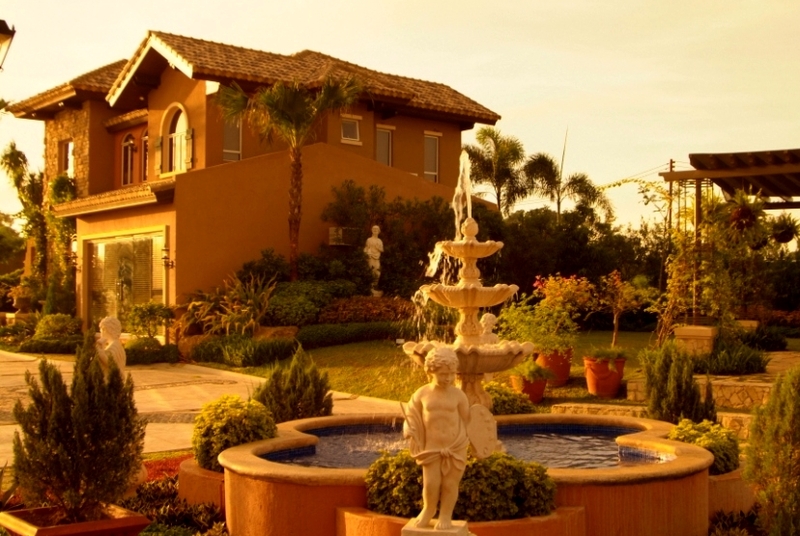 Affordable Luxury. 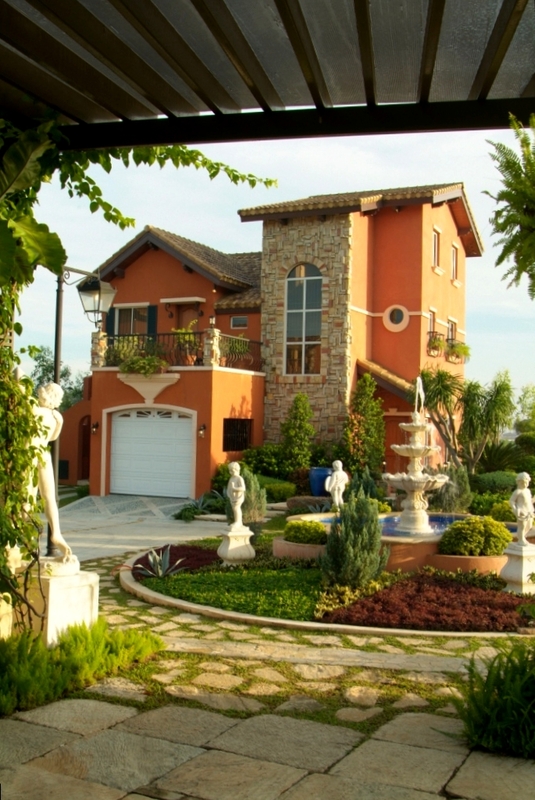 Amore at Portofino, an enclave at the 600-hectare development EVIA (a diverse city) by Vista Land. 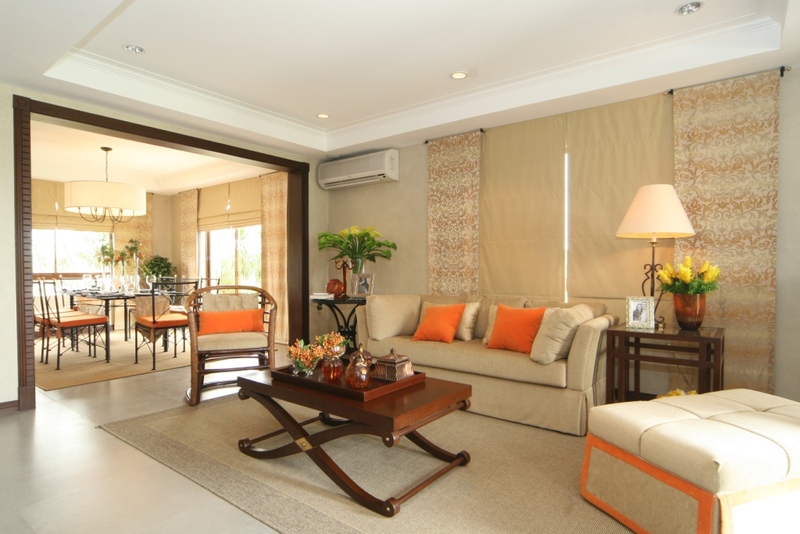 Adjacent to Portofino South, Amore offers its own clubhouse and amenities, more open spaces and access via the Daang-Hari road, San Pedro roadlink and in the future, a highway going to Dasmarinas Cavite. 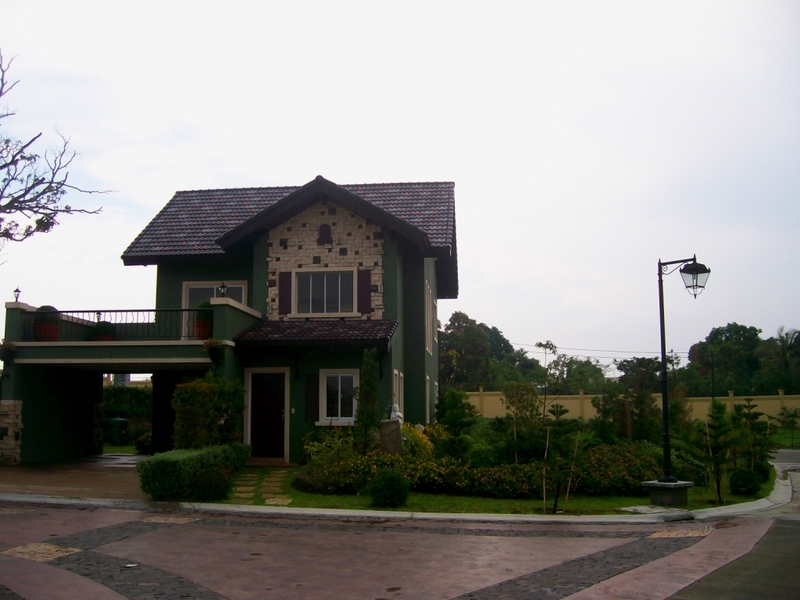 Buyers have the option of purchasing lot only packages or a home and lot packages. 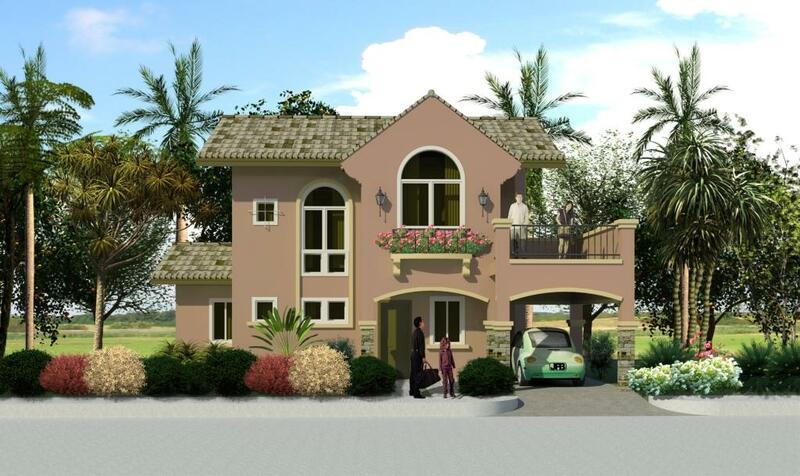 There are 3 home designs to choose from ranging from 141sqm – 259sqm. 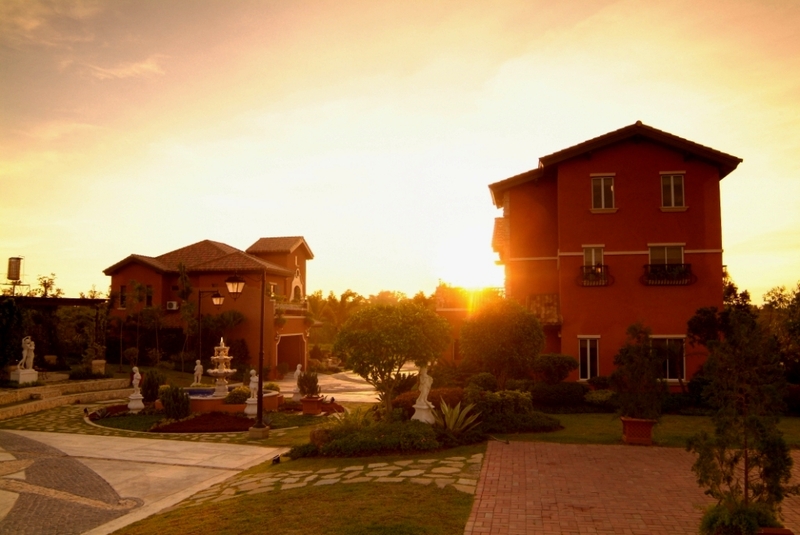 Portofino is located at a very prime and exclusive location. 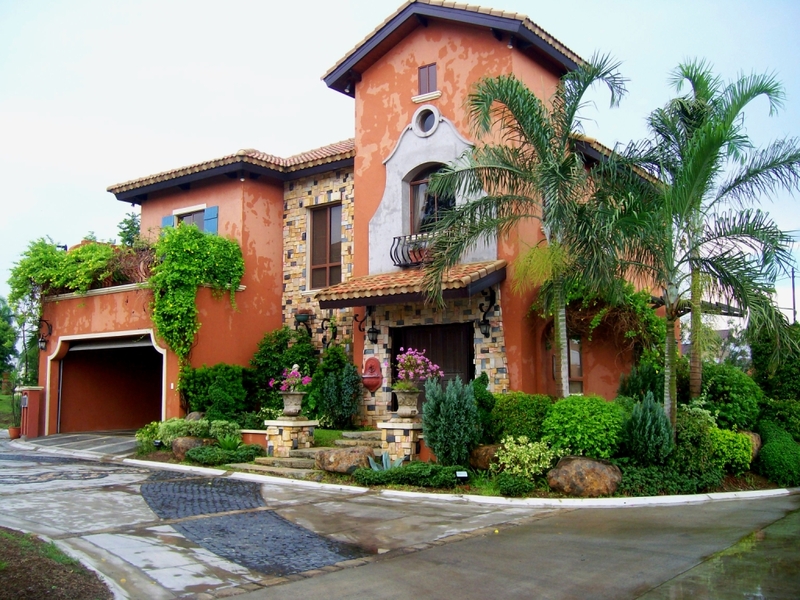 Accessible via the Daang Hari through Alabang, Cavite and the San Pedro link roads. 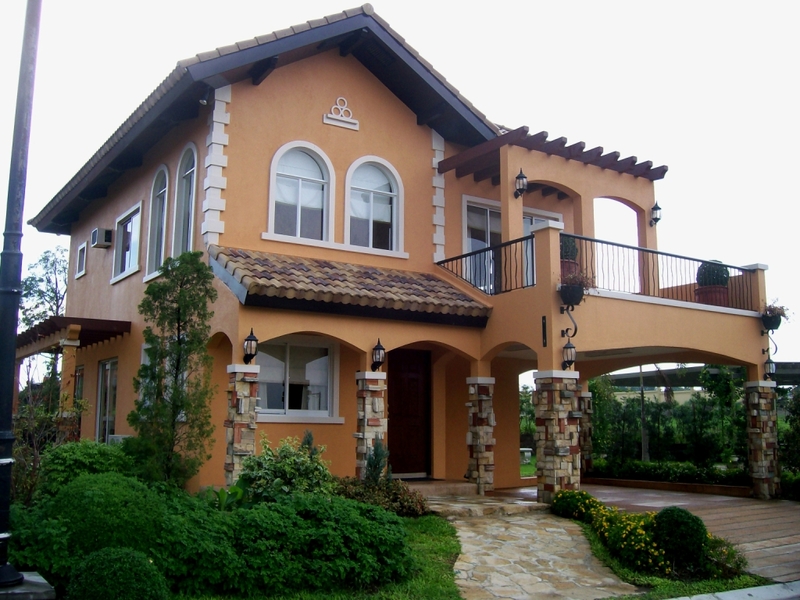 Home buyers have a wide range of investment choices from lot packages to house and lot with more than 10 home models to choose from. 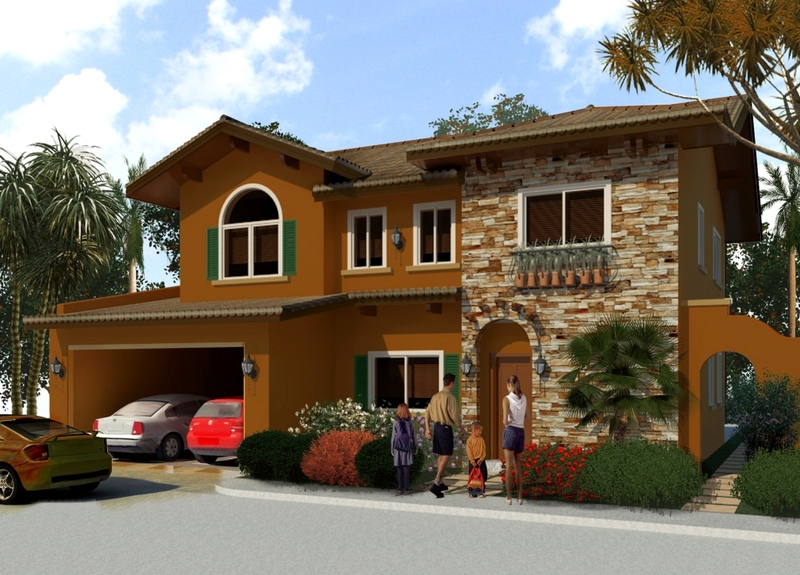 Masterplan – Portofino is a gated community with 24 hour security, underground utilities and lots of open spaces. 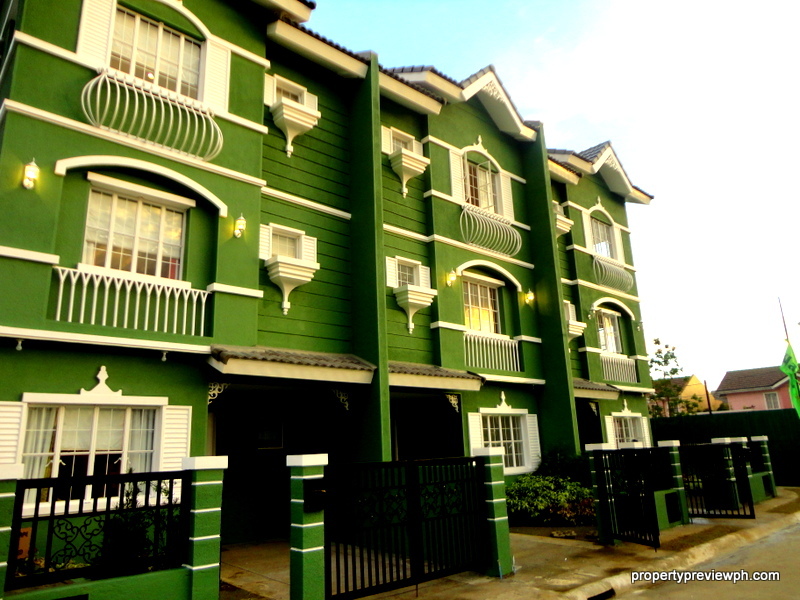 Proximity to everything – schools (San Beda, De La Salle Zobel, Woodrose, and Southville International School); churches (New Life, St. Jerome, & St. James); commercial establishments (Festival Mall, Alabang Towncenter and SM South mall) and hospitals (Asian Hospital and Ospital ng Muntinlupa).